The new season has arrived so it’s time to invest in some easy-to-wear wardrobe staples for autumn. 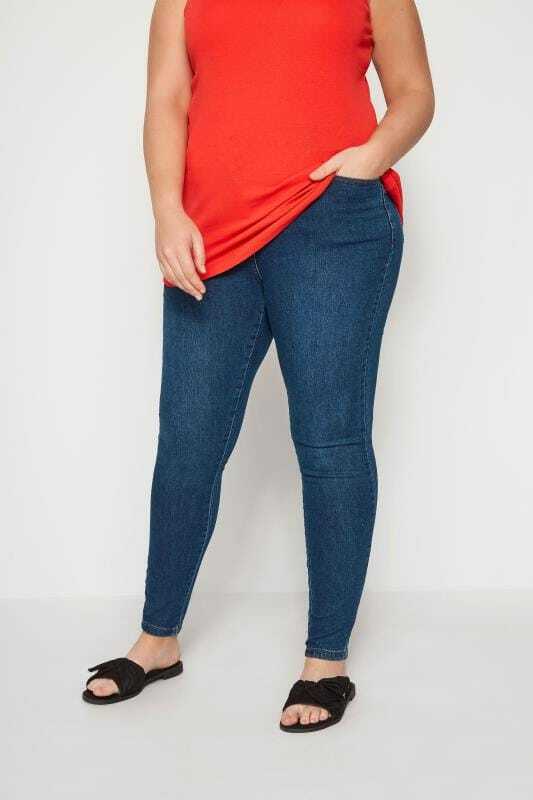 This plus size capsule collection features transitional jersey basics, easy denim pieces, and classic prints and colours. Mix & match these timeless styles with each other or with essential items already in your wardrobe to create stylish autumnal outfits.